KELOWNA, B.C. 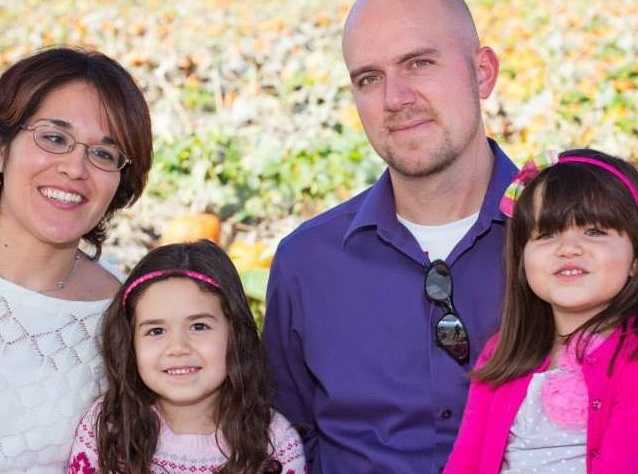 — A Canadian man that had aspirations to be a pastor has been charged with second-degree murder after his wife and two young daughters were recently found dead in their home. Jacob Forman, 34, made his first court appearance on Thursday after authorities found his wife of ten years, Clara, and their daughters Karina and Yesenia, 7 and 8 respectively, murdered in the couple’s Kelowna home on Dec. 17. The motive is not yet known and Forman showed no emotion during his hearing, according to Global News. The bodies of the victims were not found until two days after the incident. Forman, who worked as a supervisor for a plumbing and heating company, met his wife in Mexico where he was attending a Christian retreat in studying to be a pastor. The two married four months later, and Clara moved to Canada, where she became a fitness instructor. According to Global News, Forman volunteered at the church he attended and served as the small groups coordinator. The tragedy came as a shock to those in the community as the quiet family seemed to be happy. Forman also posted happy photos and videos to his social media page, such as footage of Karina as a baby enjoying her birthday cake, according to CTV News. After word of the alleged murders broke, those mourning the loss of Clara and the children set up a vigil outside of the home, complete with candles and stuffed animals. Messages of condolence have also been posted on Clara’s Facebook page. “[J]ust read the horrific news. Truly sad and appalled at what this man did to his lovely children and wife. Shaken to the core,” one commenter wrote. “My love to your family, sweet Clara,” a second stated. “Likely untreated mental health,” another opined. Forman’s attorney, Glenn Verdurman, didn’t didn’t know the motive either. “Obviously he’s facing the worst possible thing he could be facing at this point in time. I can’t really speak for him, but he’s obviously holding up in court today, and I’m able to take instructions from him,” he told Crime Online. Forman has been incarcerated without bail and prohibited from having contact with 13 people.